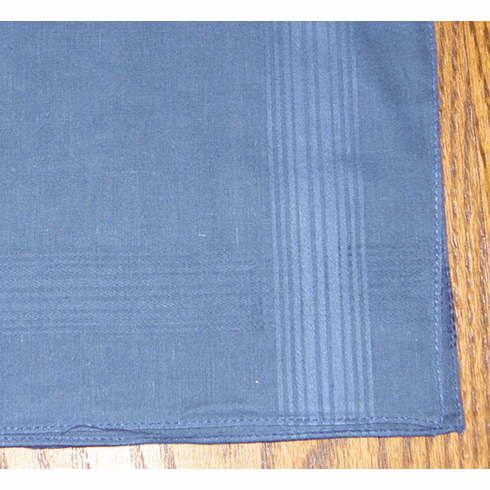 This navy gentleman's handkerchief has a striking satin lined border. Perfect for grooms, ushers, graduates, or just because, you will find many gift giving opportunities for this beautiful handkerchief. 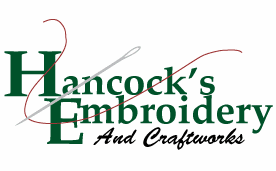 This handkerchief measures approximately 17" square.